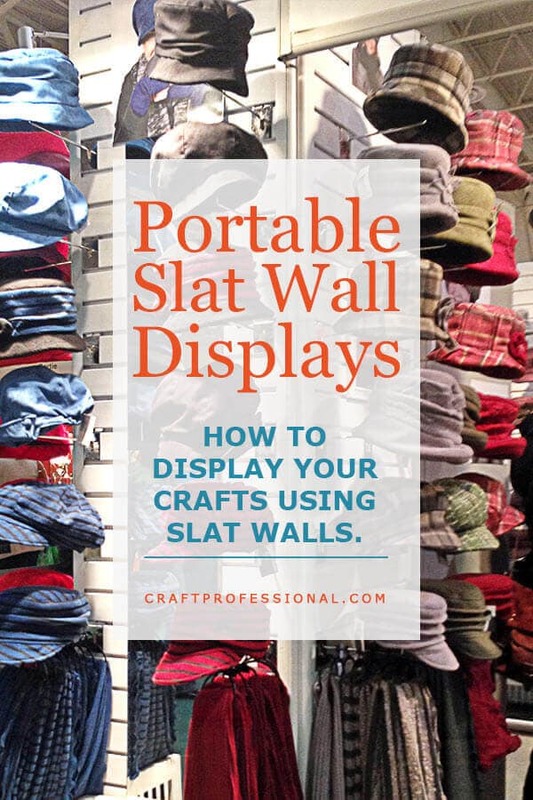 Slat wall display photos show you how to use slat wall panels to show your handmade products at craft shows, display lessons from retail shops, and how to create a booth that appeals to your target customer. This week we'll look at using slat walls in portable displays. 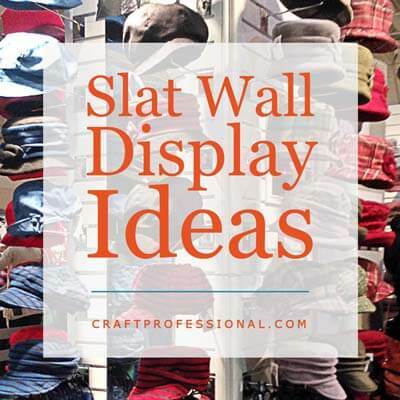 Slat walls, when combined with hooks and other accessories, can be used to display a huge variety of types of crafts. Unlike tables, they don't take up a lot of space, and they can truly help you use the full height of your booth space. 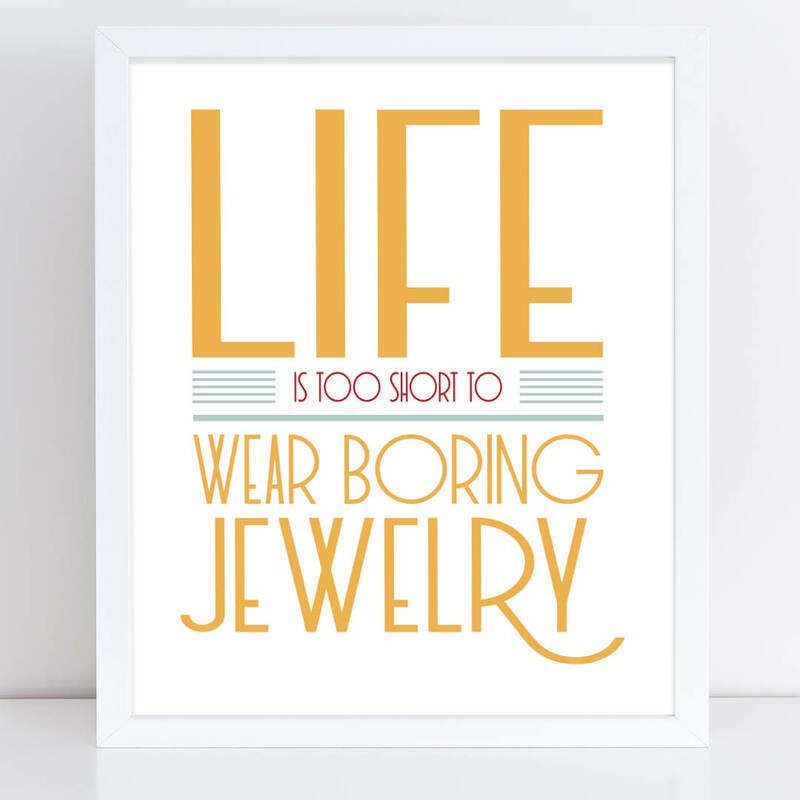 We'll also look at a retail shop full of fabulous handmade pewter jewelry and houseware items. This shop has plenty to teach about the use of color in your branding and in your displays. Also this week, how to create a booth that attracts your target customer. 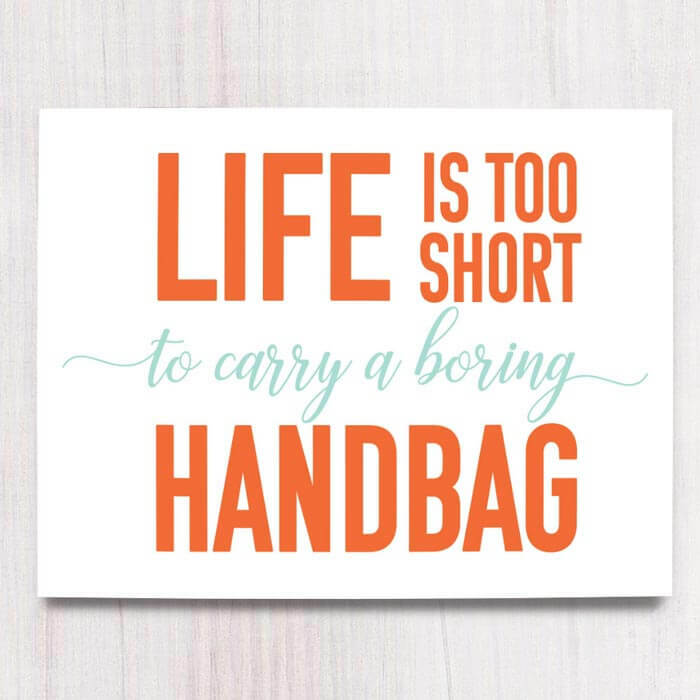 You don't necessarily need everyone to come into your booth, but you do want to clearly attract your target customer. 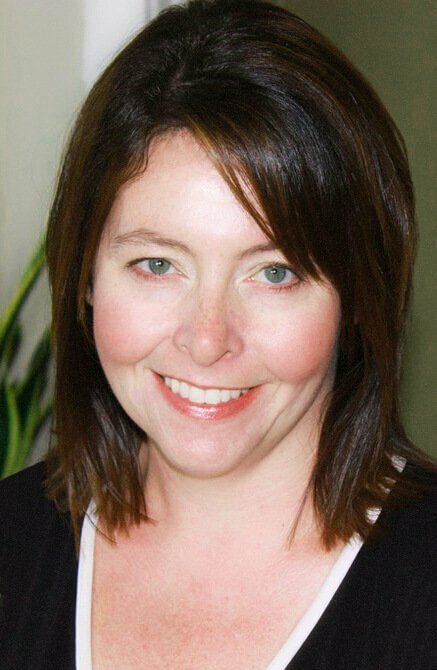 This week, I have 3 tips to help you design a booth that appeals to your ideal customer. 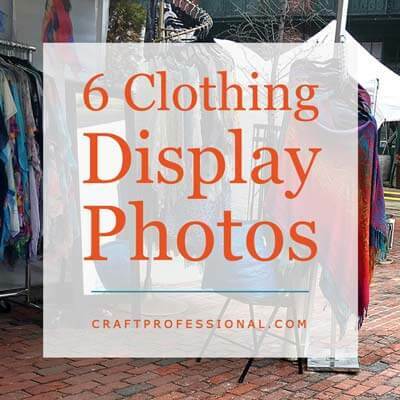 Finally, the newest article this week features 6 clothing display photos at an outdoor summer show. See how clothing displays with very similar foundations each achieve their own, individual style. 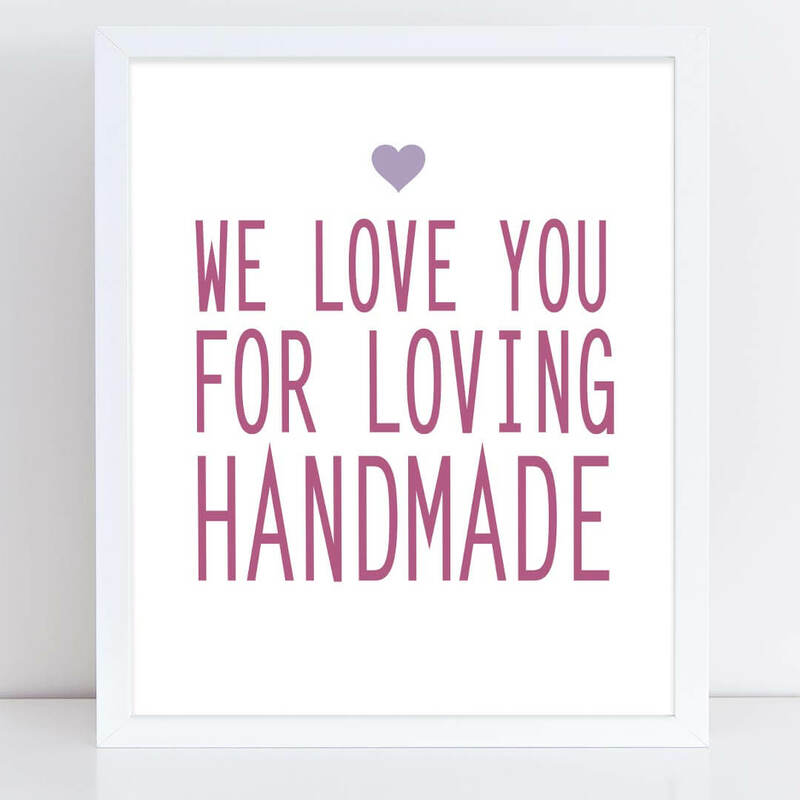 Craft booth photos show ideas for using slat walls to display your crafts. 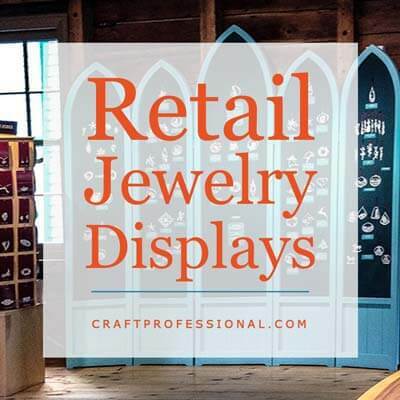 Gorgeous handmade jewelry and housewares displayed in a retail shop teach a few essential lessons you can apply to your craft booth design. 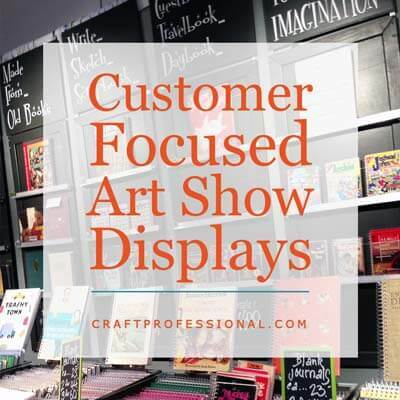 How to create a display that appeals to your target customer.